"The Aylsham Cluster Trust is a brilliant community organisation. My son loved the outdoor learning event held at Blickling."  Bure Valley School is a member of the Aylsham Cluster Trust, a group of nine local schools which work collaboratively to promote learning and the interests of the family and wider community in the Aylsham area. As part of their work, regular family learning sessions are held to increase parental involvement in pupil learning. Our collaboration of schools aims to work in partnership with children, young people, their families and local communities, clubs and societies. Together we strive to provide an inspiring range of experiences that aim to raise standards and aspirations and to improve opportunities for all. We endeavour to respect the individuality of the range of schools working within a supportive culture and building on our relationship of trust. We also aspire to adopt the cooperative values of self-help, self-responsibility, democracy, equality, equity and community solidarity, and the ethical values of honesty, openness, trust, social responsibility and caring for others to underpin our collaboration.